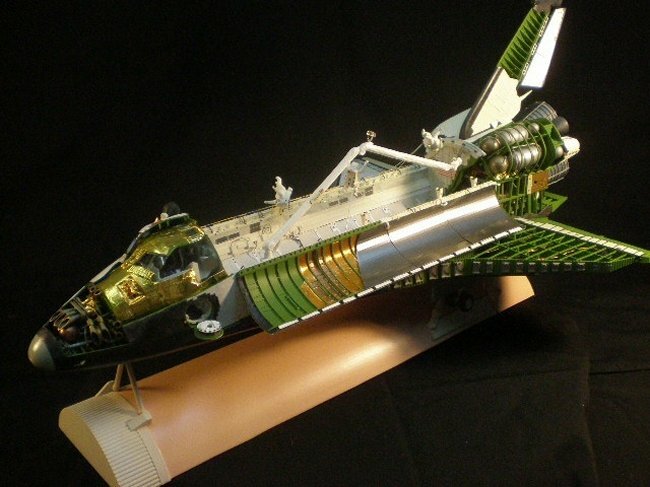 Beautiful Space Shuttle Cutaway Model! 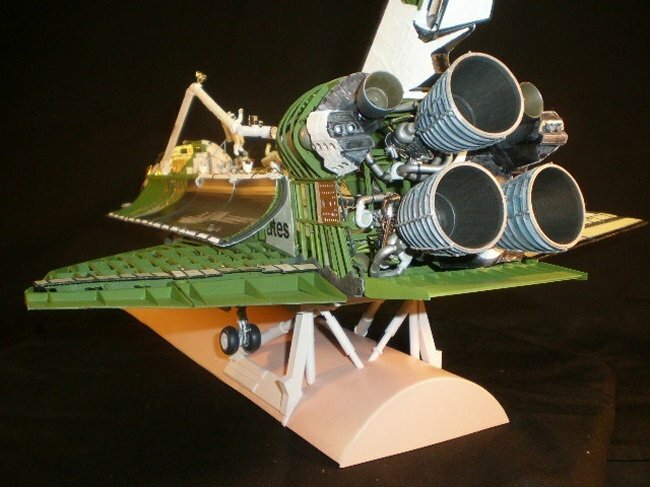 A modeler named Pete Malaguti took 900 hours to complete this 1/72 scale cutaway of the space shuttle. There are lots of other photos, and a step-by-step of his build, here. You are currently browsing the The Old Gray Cat blog archives for the day Saturday, February 26th, 2011.